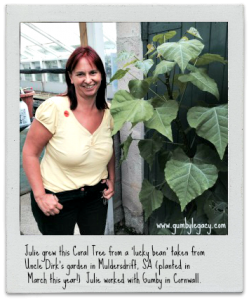 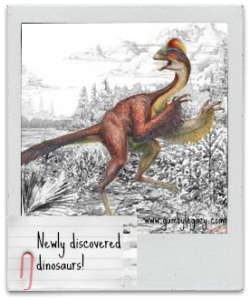 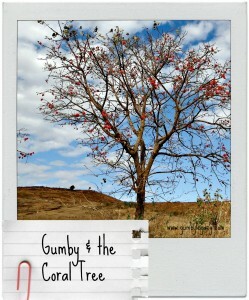 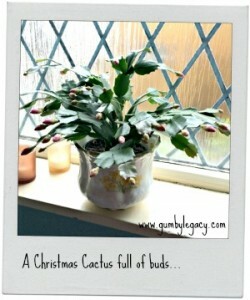 Another Coral Tree for Gumby! 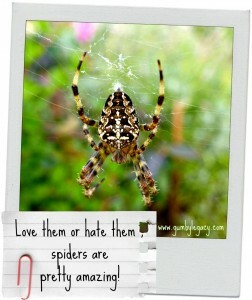 Love them or hate them – spiders are pretty amazing! 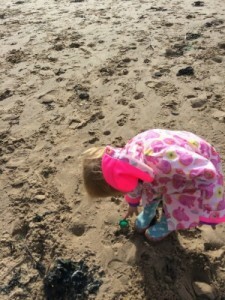 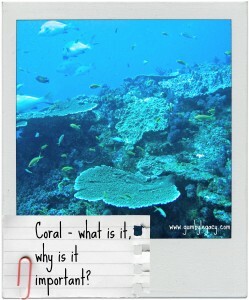 Coral – what is it, how’s it made, why is it important?